Make the most of every moment of your stay with our exclusive private drive services. We will take you to and from the airport so you can have more time to dedicate on what you truly enjoy. We will collect you from any point on the island and we will be ready to drive you to wherever you desire. We can guarantee one of the most highly regarded chauffeur services in Mykonos as well as an unmatched flexibility to your personal wishes and requirements. 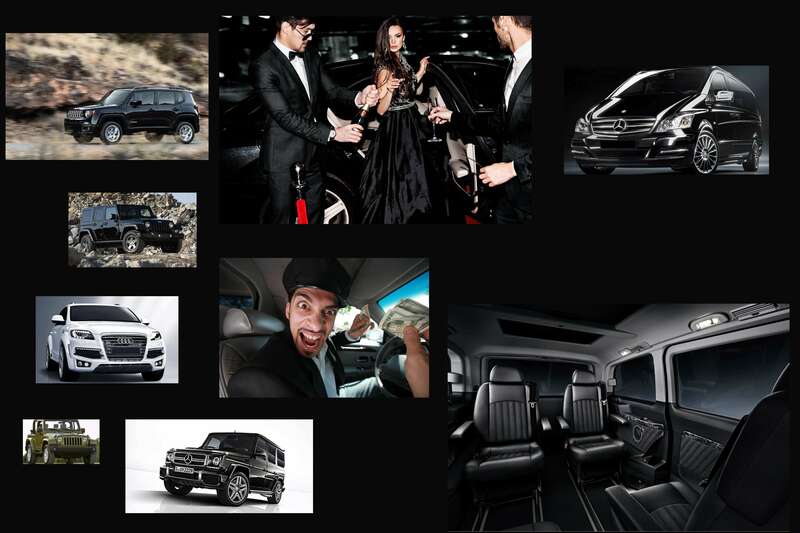 We operate a wide range of luxury vehicles, for all types of services. Our drivers are fluent English speakers but we can also provide drivers who speak any other language upon your request. Fulfilling your wishes is our mission and our drivers are at your disposal anytime of the day. Choose between a limo, a VIP car, a Jeep or a chauffeur service for you and your travel companions. Be independent with a sense of class and make your way around the island exploring all its possibilities. Our transfer services in Mykonos , for an evening of dinner and dancing gives you the chance to arrive in style without worrying about driving yourself on the island. Relax in the back as you are whisked to your nightspot. A trip to Mykonos Island is a wonderful adventure all on its own. While you are on the island, you will find everything that you need to make your trip something special and something you will remember for the rest of your life. Feeling adventurous? Let us arrange your Jeep rental in Mykonos, open the hard top and let the sunshine in. Minivan rental is one of the most practical and affordable ways for large groups to explore Mykonos in comfort and safety. 30 & 50 Seated Coaches are also available in case of larger groups. All Types of cars are available with or without designated drivers. All Luxury Car types are available upon request.